Newly formed boy band, 156, will have SA Idols’ fans swooning when they take to the stage at the Boardwalk ICC for a special Valentine’s inspired show on 18 February 2017. The 156 band comprises three of the most popular male contestants from season 12 of the widely followed SA Idols TV talent show. They are Bevin Samuels, Keegan Martin and Terra Cox. 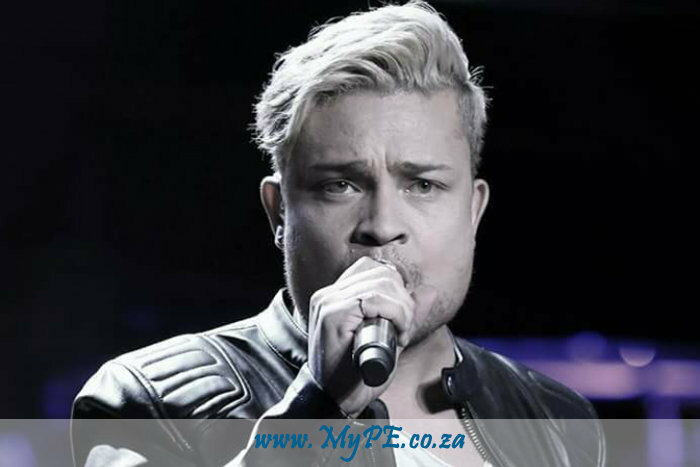 The trio will do a special Valentine`s Show for their loyal fans and will be joined on stage by SA Idols’ season 8 runner up Melissa Allison, who like Samuels, is also a Port Elizabethan. “If you loved them on SA Idols season 12, as individual contestants, you will love them more as a unit. Get ready for a night to remember,” says Vuyiswa King, Events & Entertainment Manager of The Boardwalk. Tickets are available at Computicket and cost R100 per person for standard seats and R200 for VIP.